CompMed provides state-of-the-art Billing and Revenue Cycle Management to our clients through the use of IMagine software. 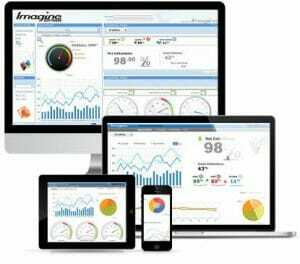 Imagine is recognized as an industry leader in providing Management Information Systems to numerous specialties. 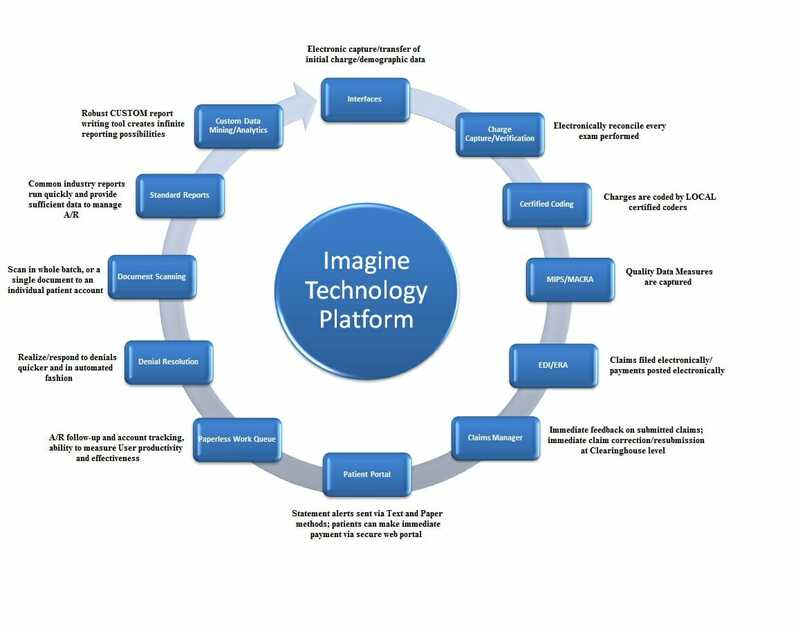 Imagine Software is the leading radiology software in the country. CompMed provides state-of-the-art Revenue Cycle Management and Technology designed to maximize the speed and correct reimbursement of claims while significantly reducing Days in Accounts Receivable due to incorrect or incomplete claims, as well as compliance risks. Integrate with your RIS for immediate access to patient information needed for claims. Minimize denials and ensure optimal claim acceptance rates with built-in auto coding. Identify the right claims to ensure payment, track claims and follow up on denials and low pays. Automate your back office with a billing system that improves revenue cycle management so you can increase collections and expedite claim processing. Click the links below for example reports in PDF format.